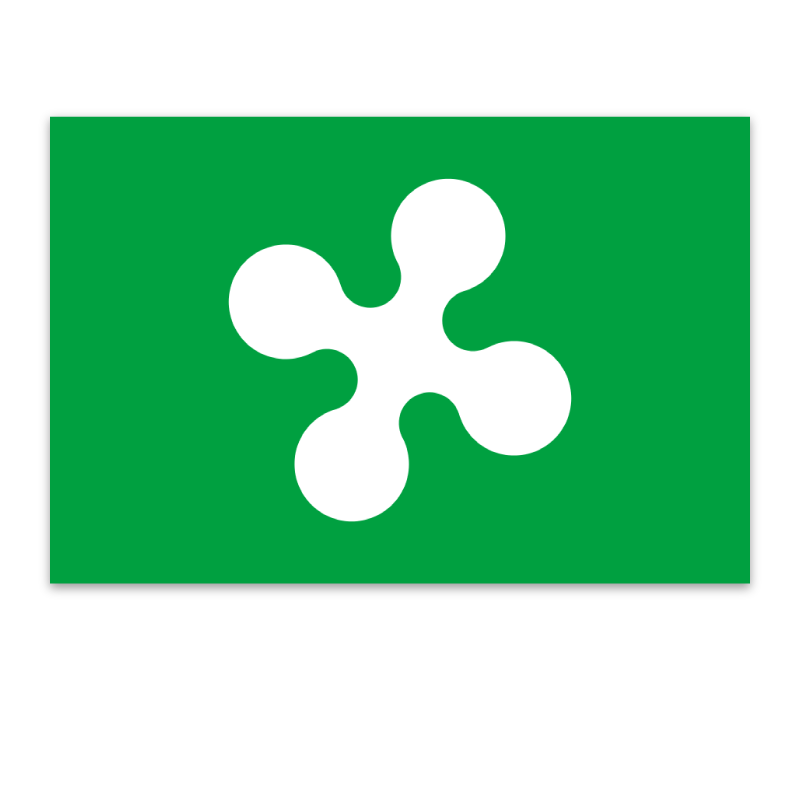 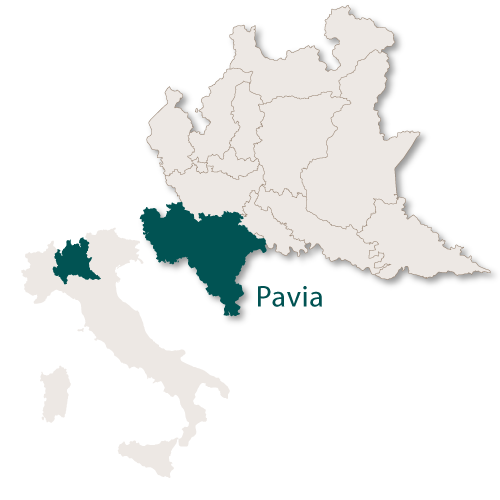 The province of Pavia is densely populated and covers an area of 2,968.64 sq.km. 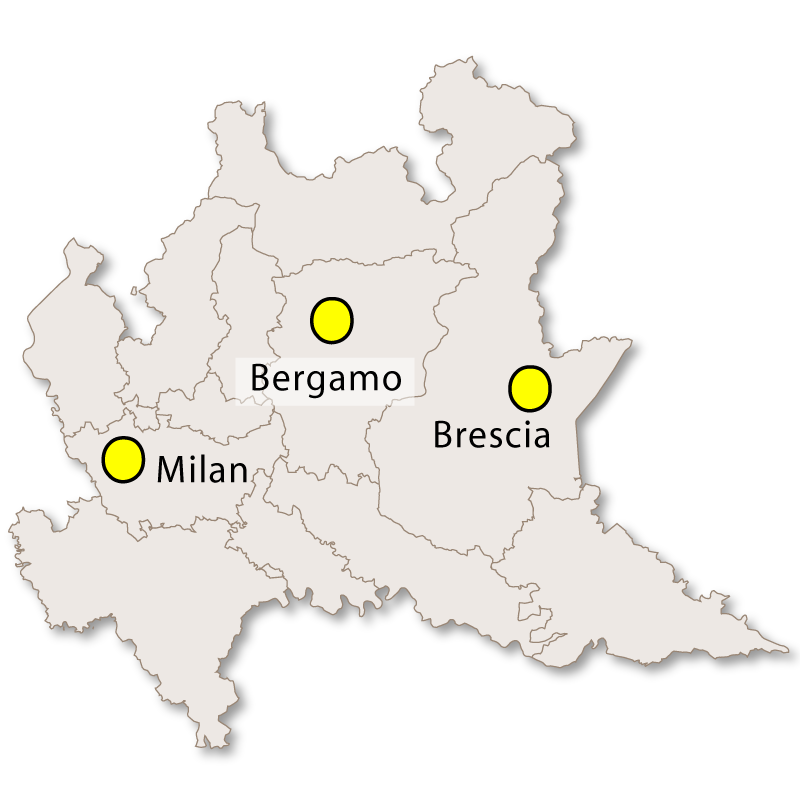 It is bordered to the north by the provinces of Milano and Lodi, to the south east by the region of Emilia-Romagna and to the south west by the region of Piedmont. 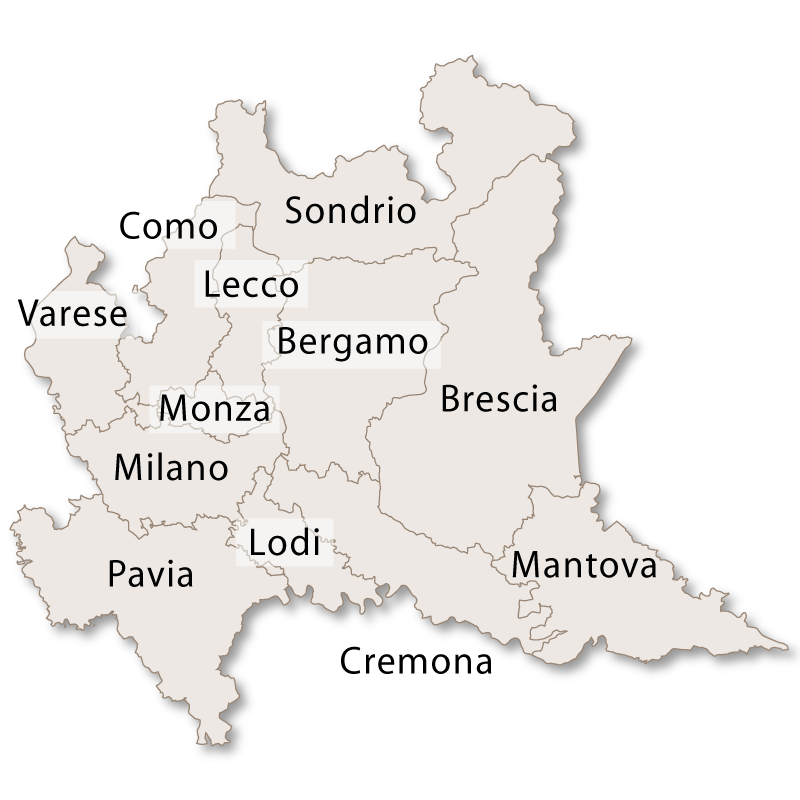 Most of Pavia is flat with a few low hills rising in the south of the province leading to the Ligurian Apennines. 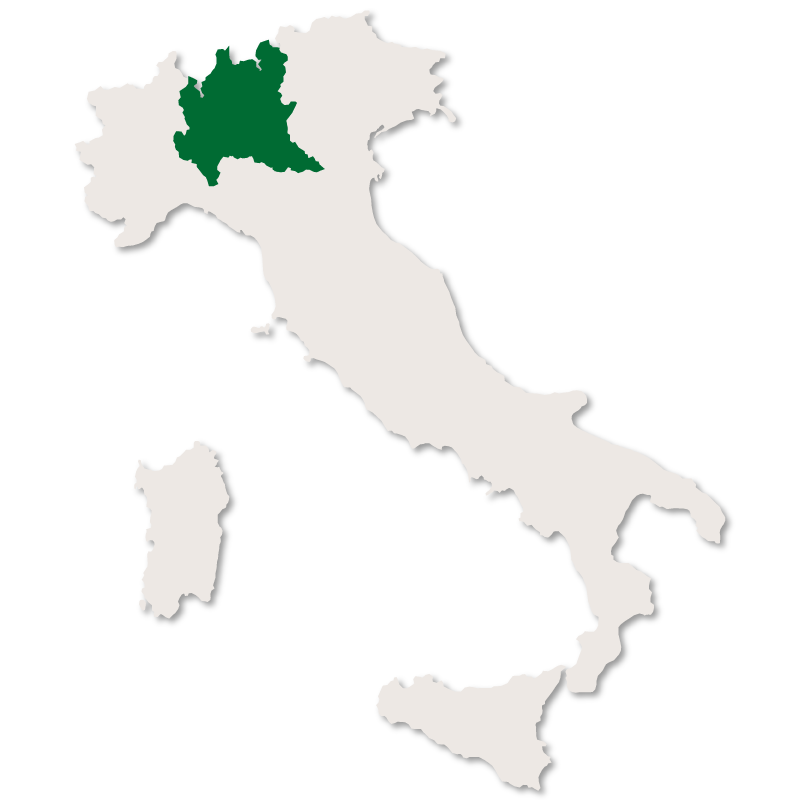 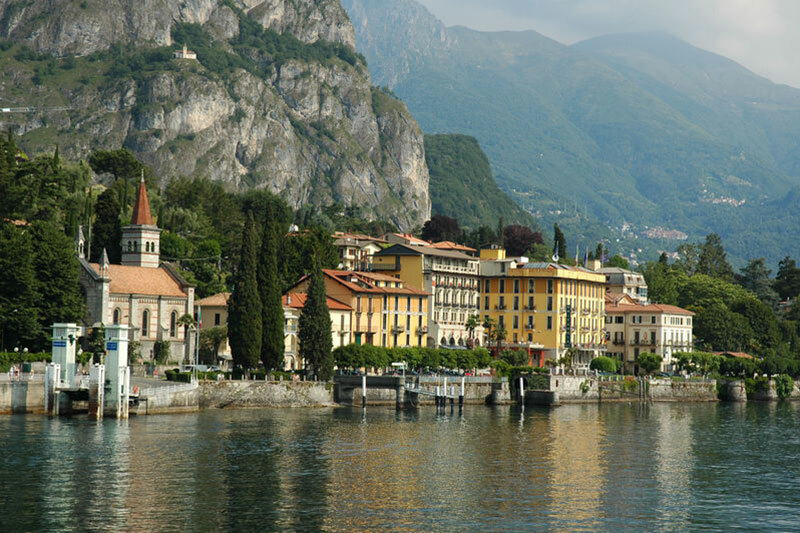 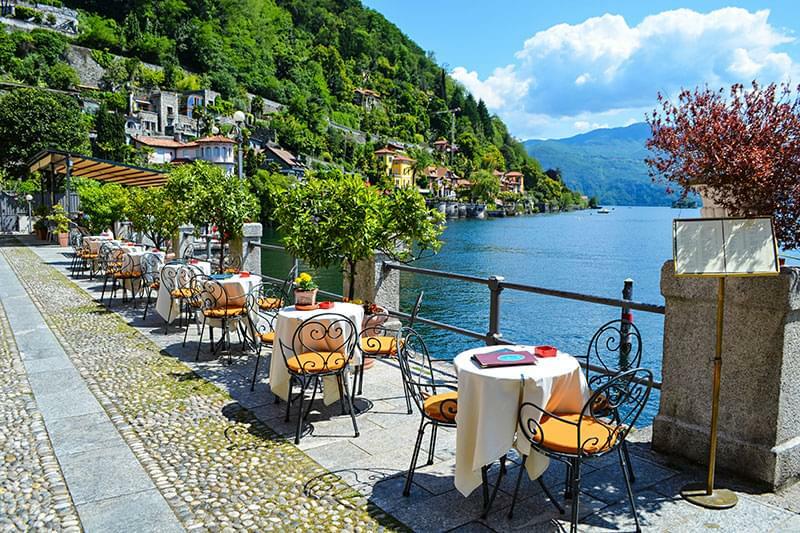 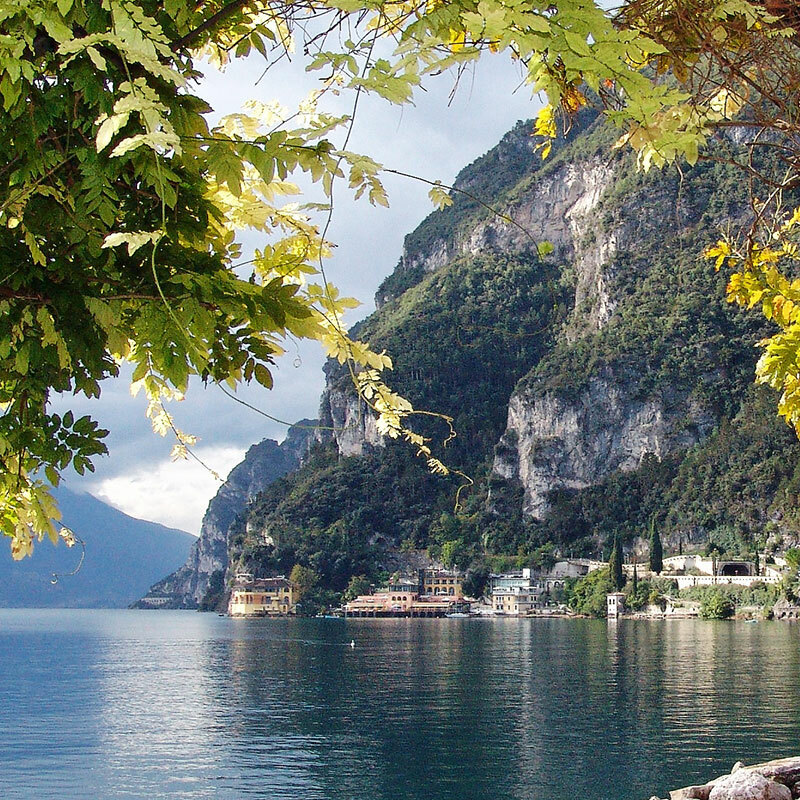 As with most of the provinces in the region of Lombardy, the soil is fertile and agriculture is a large part of the economy. 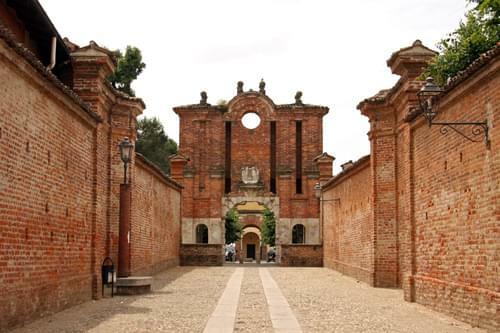 Pavia is a province well known for the production of wine, particularly Pinot Noir. 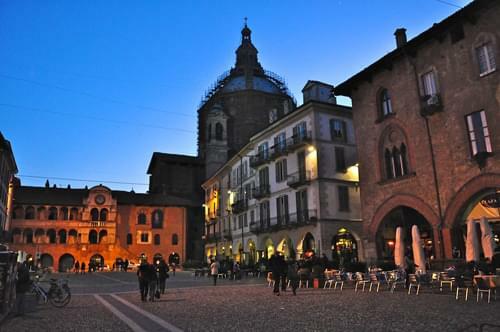 The capital city is Pavia with the second city being Vigevano.